Happy (month of) Halloween! 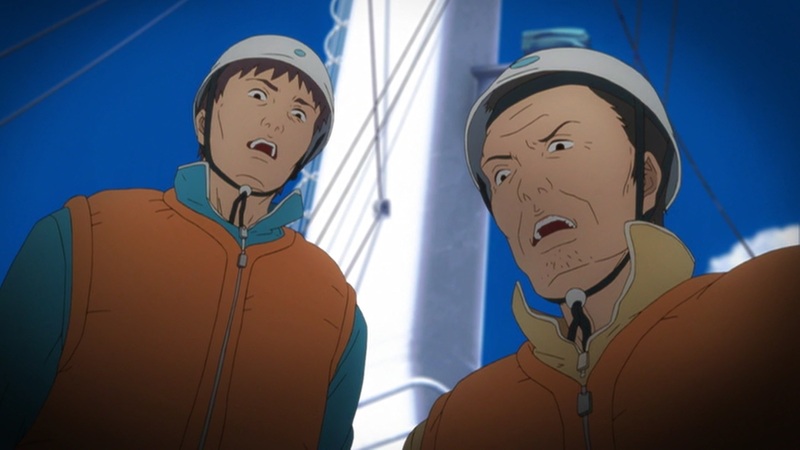 To celebrate, we at Oldtaku no Radio bring you the true horror that is Gyo: Tokyo Fish Attack – the 2012 OVA which adapts Junji Ito's Gyo manga. Because we were too scared to tackle this title alone, we decided to re-traumatize All Geeks Considered co-host Vinnie via an invite. After having read the original manga and watched the movie, we speak to the differences between them as well as what worked, what didn't, and why. Press play and give a listen and don't forget to leave a comment to share your thoughts or just say hi! 15:20 – Here there be spoilers! Vinnie co-hosts the All Geeks Considered podcast. Ink also writes for Otaku USA Magazine, The Fandom Post, and Crunchyroll.